Learnt something.It is interesting.Ping round trip 232 MS average. How does that seem? 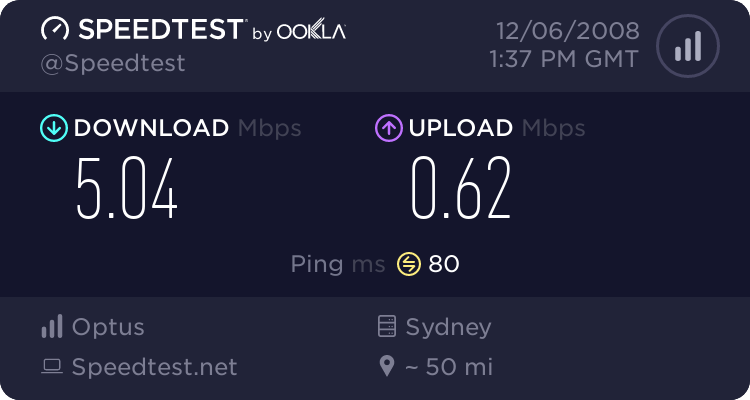 Thanks.Just did a speed test 1am off peak.